5 State Vocational Championships and was the State Finalist in 2005. He was awarded the Son’s of Italy Coaches Award, and the Bill Wickman Memorial Award for Contributions to Baseball in 2001. Ron’s teams were recognized in 1997 and 2000 for the Joe Gleason Sportsmanship Award and in 2004 and 2008 for MIAA Division II State Sportsmanship Award. Coaching in a vocational setting has unique challenges. Ron has a special ability to connect with and understand the student-athletes he teaches and coaches. He is extremely patient and positive. 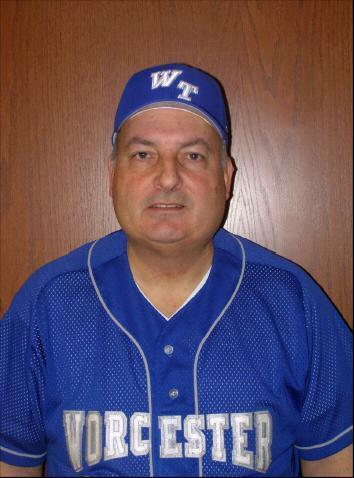 He has an exceptional ability to teach all aspects of the game while emphasizing good sportsmanship and teamwork. Ron’s ability to lead in different circumstances has made him a most successful coach.